We never suggest a detox before a baby is at least 6 months old. One of the most common questions I get from moms with newborns is--"Would it be ok to do a detox while breastfeeding?" The answer is never a short yes or no, and it often includes looking into what detox means to them. So, let's do it, let's look into what GrowBaby Health means by a breastfeeding detox. As you know, common understanding of detox often involves cayenne pepper, maple syrup, lemon juice, apple cider vinegar, and fruit/veggie smoothies. Often there is not enough fluid, protein, fat, or calories to support detoxification, leaving you feeling worse than when you started. WHAT DOES YOUR LIVER NEED TO DETOX? Your liver is a powerhouse. It works around the clock to remove as much toxicity as it can from your body as you wake and sleep. The height of liver detoxification is from 11P-4A everyday, but your liver never rests. There are two main phases of liver detoxification. Both phases require specific vitamins, minerals, phytonutrients, and amino acids to function. There are foods that support detoxification and there are foods that cause toxicity. The goal is always to limit the foods that require your body to work more to detox. WHAT DOES YOUR BODY NEED TO BREASTFEED? Breastfeeding requires a specific amount of fuel. Your body will need at least 400-500 extra calories a day, on top of what your base needs are to make enough milk for your hungry baby. And that doesn't include the extra you need if you are exercising! Breast milk is 90% water. What do you need more of during detoxification? Water! The key to pollution is dilution. If you are breastfeeding while doing a detox, not only will you need to intake what your current weight is in clear fluid ounces daily, but you will also need more water to help flush toxins. Your protein needs are the same as the 2nd and 3rd trimester of pregnancy, which means your goal is still 1.2 grams/kilogram of protein daily. What you eat and drink while you breastfeed transfers through you and into baby. And, the time it takes for nutrients to pass through you and into your breast milk depends on a number of factors like your metabolism, body chemistry, how often you nurse, and the type of food that you ate. This process can take anywhere from 1-24 hours, however, it is common for the foods and fluids that you eat to transfer on average from 4-6 hours. Remember that supporting your liver also decreases the risk of toxins entering your breast milk. Meet your protein needs daily: You need 1.2 g/kg of protein to help you make enough milk. This can include only lean animal protein, like poultry and eggs. 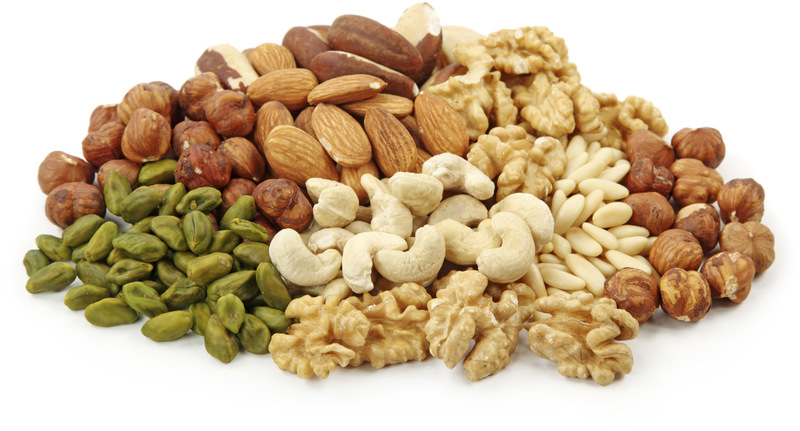 Nuts and seeds are also a great source of protein for a detox. It is ok to eliminate grains, legumes, and dairy while you breastfeed: Make up those calories with colorful fruits and vegetables, and good sources of fats and oils, like coconut oil, olive oil, and flaxseed oil. 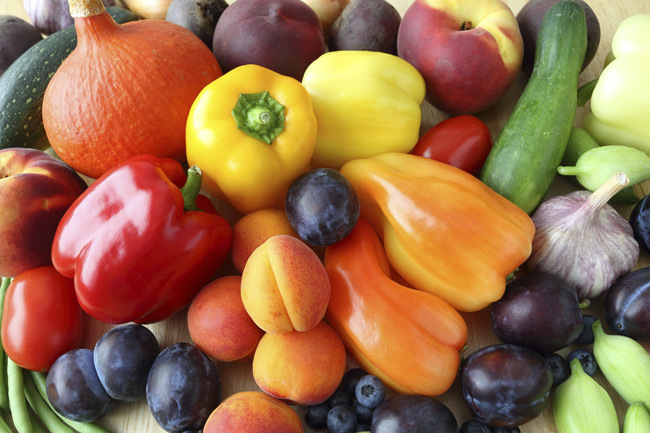 A rainbow of food is your liver support: You will find that the more colors of fruits, veggies, nuts and seeds, spices and herbs that you eat, the better you feel. Do not skimp on water: Your goal is to intake your current weight in clear fluid ounces daily. Herbal tea will count. 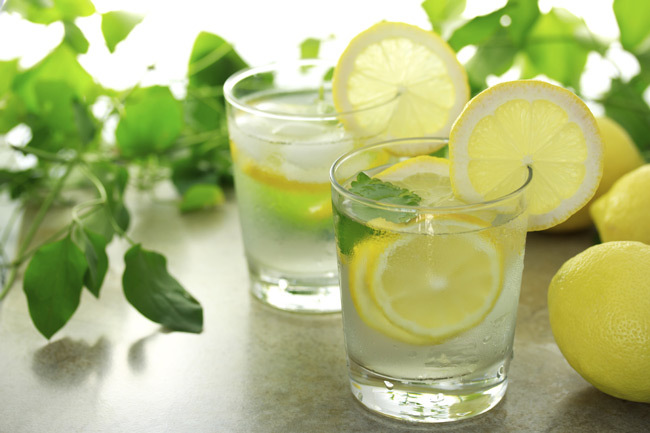 Add lemon, mint, lime, cucumber, or citrus to your water for an added nutrient boost, and delicious flavor. Skip the sugar, coffee, and processed foods: A true detox shouldn't include these anyways, and always need to be limited in your diet. These are the foods that often cause more toxicity to occur in your body. Eat protein and fat with every smoothie or juice: You can choose a hardboiled egg, half an avocado, or a handful of nuts and seeds with olives. 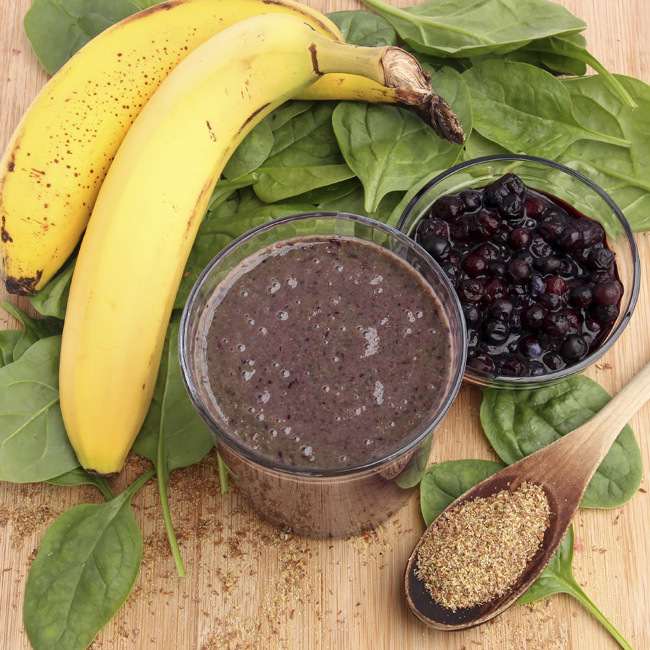 Or, add the protein and fat right into your smoothie. We like rice or pea protein powder to add to smoothies or juices, and include chia seeds, flaxseed oil, coconut oil, coconut milk, or olive oil, too. Continue your prenatal: The vitamins, minerals, amino acids, fats, and probiotics that are found in your prenatal will help support you throughout breastfeeding. So, can you detox and breastfeed? Yes. But, you must make conscious choices while you do it. Never leave calories, protein, or water behind. The goal is not to lose weight. The goal is to support your body with healthy, whole, clean, real food. Heck, that's not a detox. That's just sustainable eating!